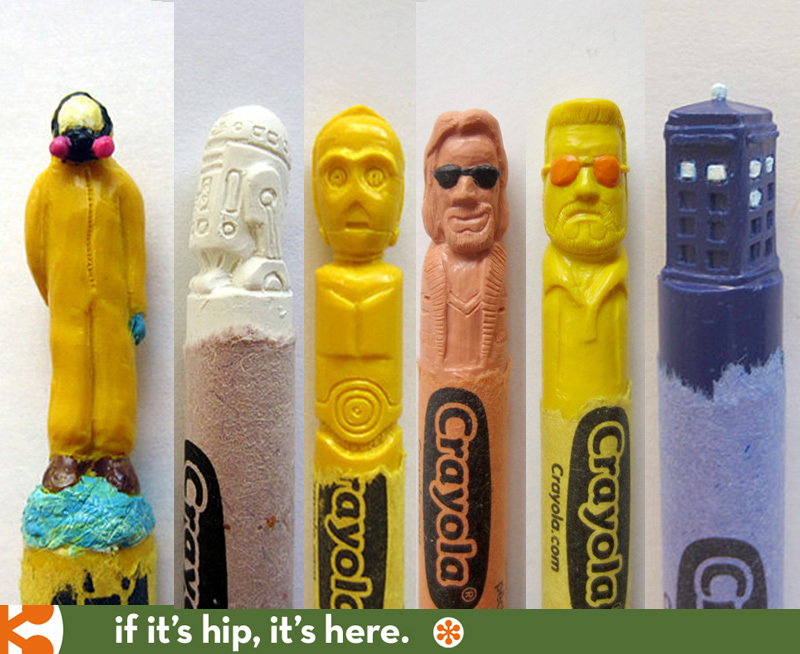 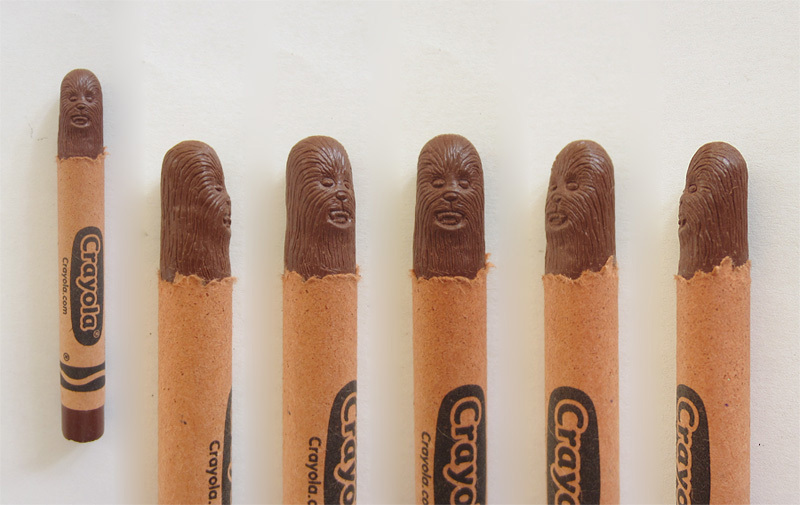 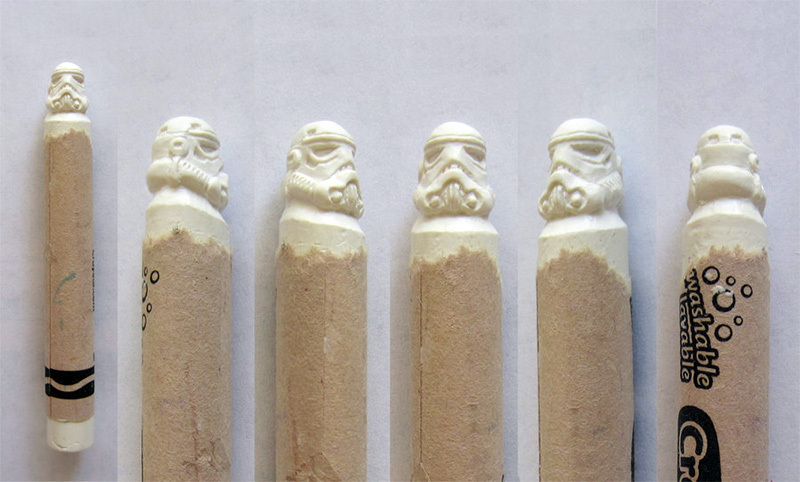 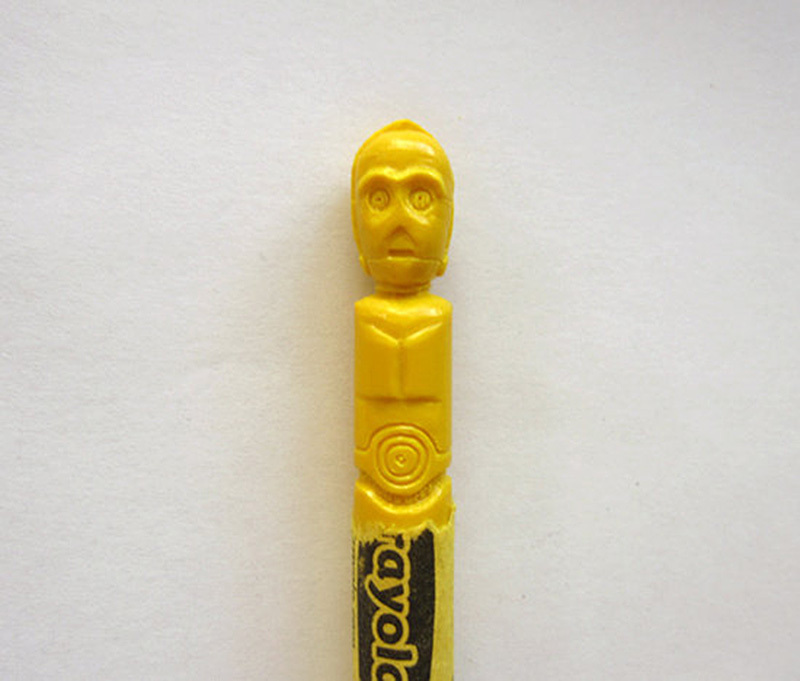 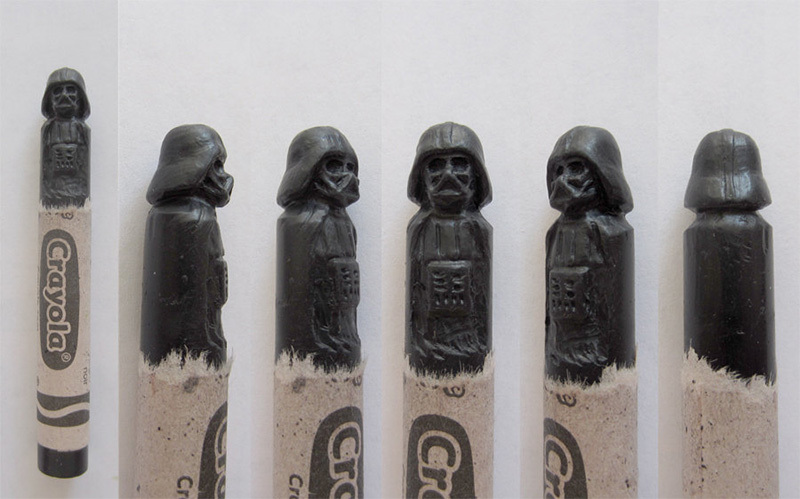 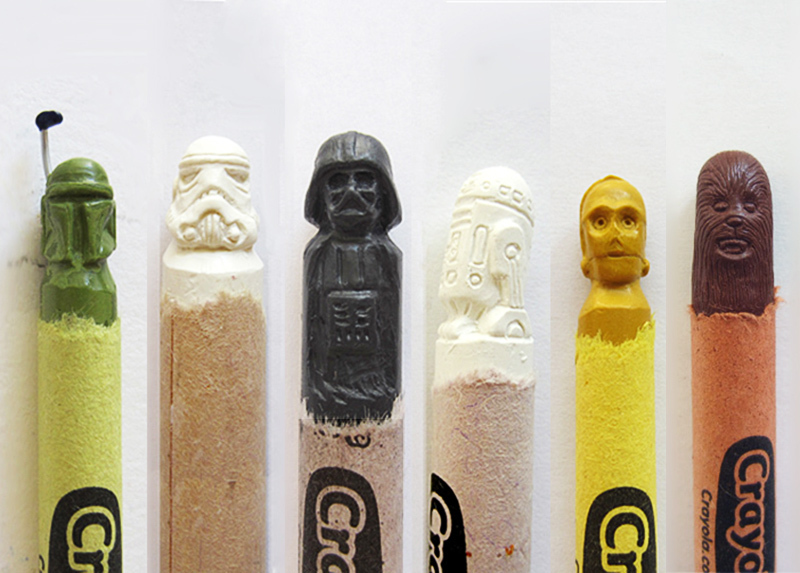 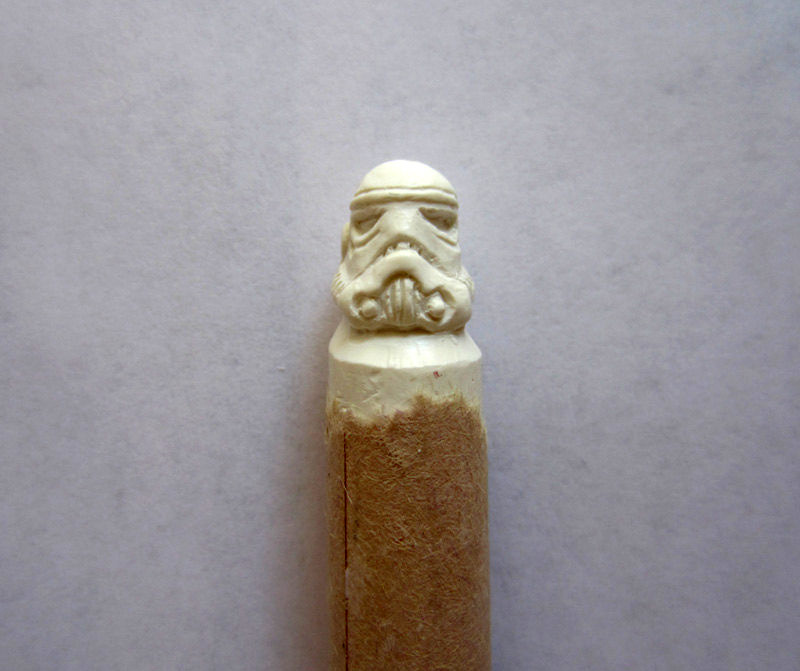 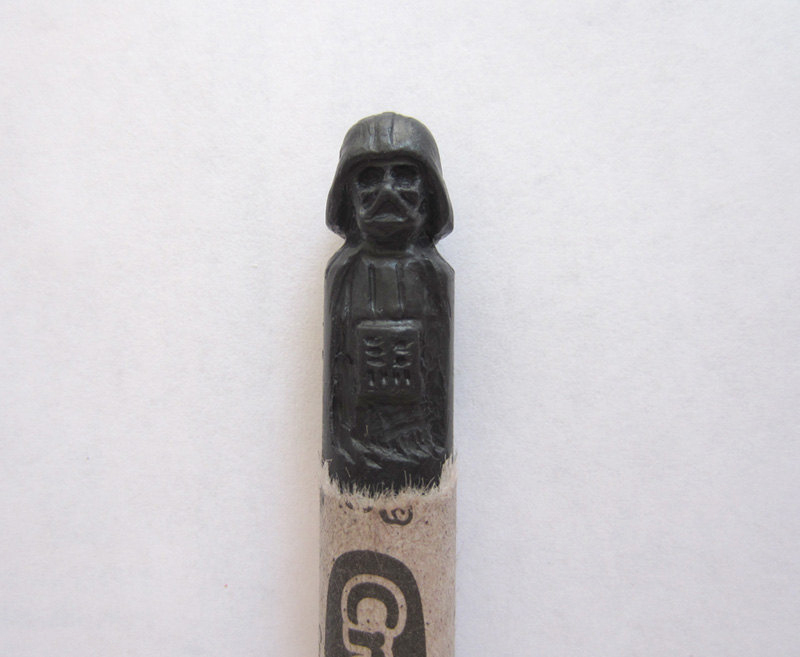 If It's Hip, It's Here (Archives): Pop Culture Carved Crayons By Hoang Tran Will Color You Excited. 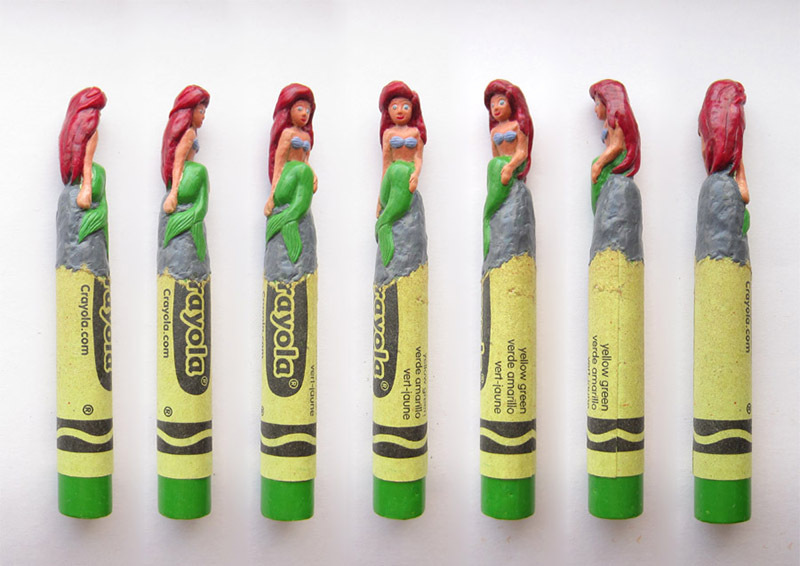 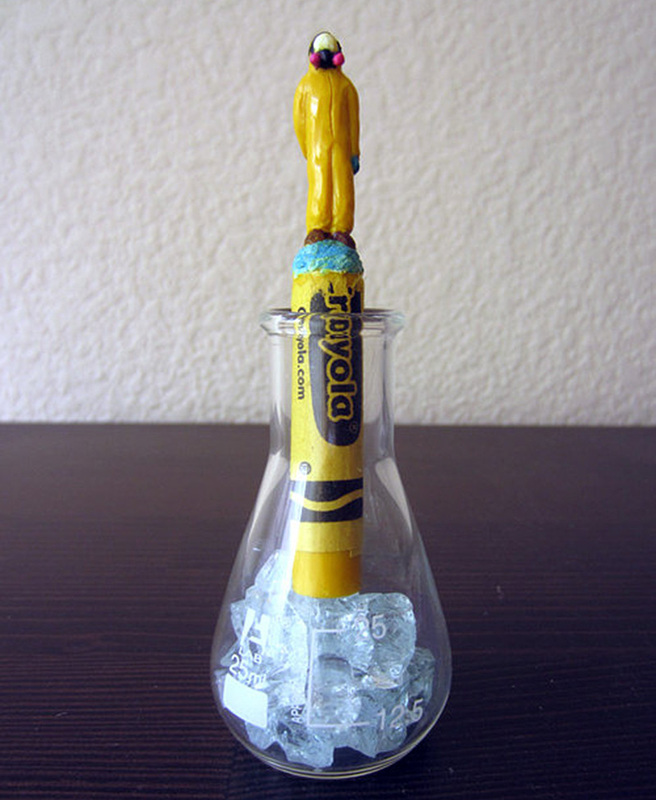 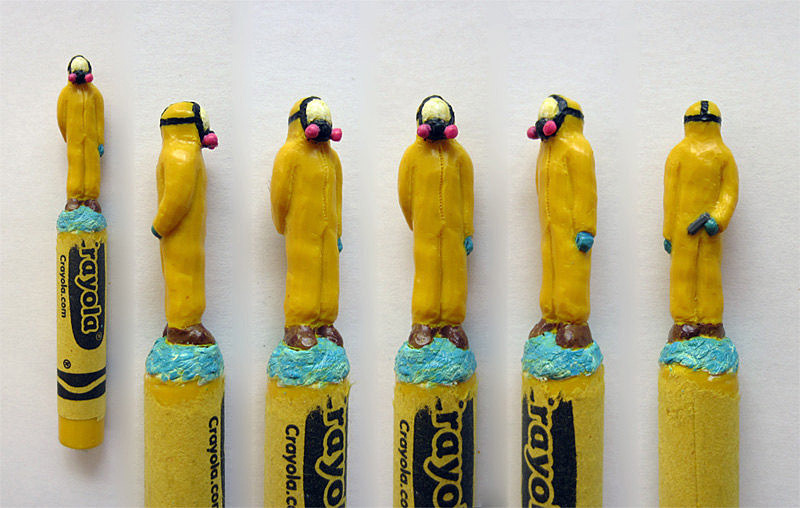 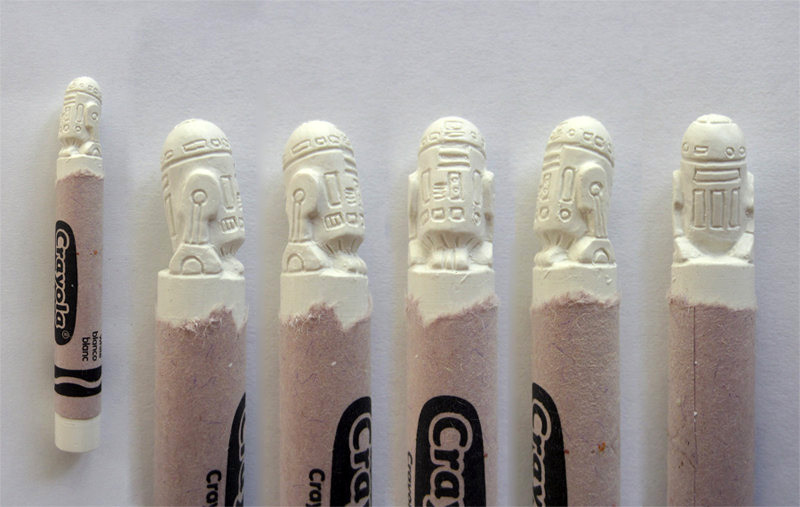 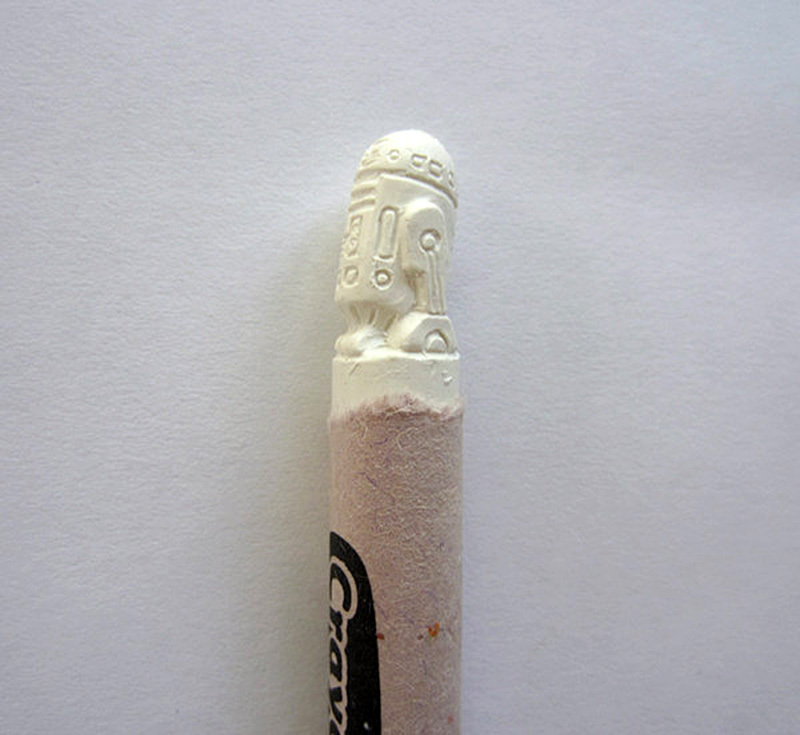 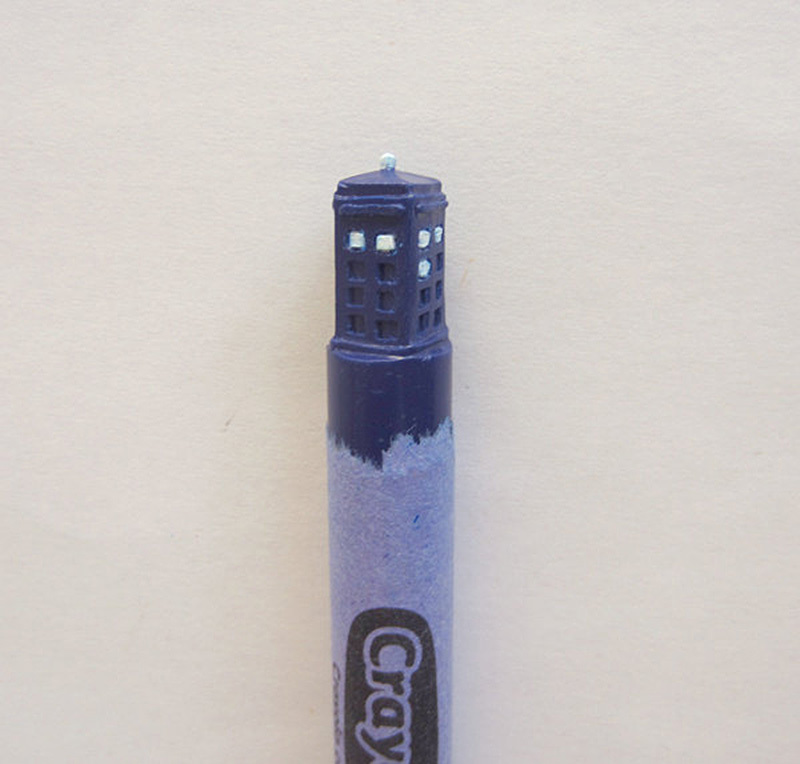 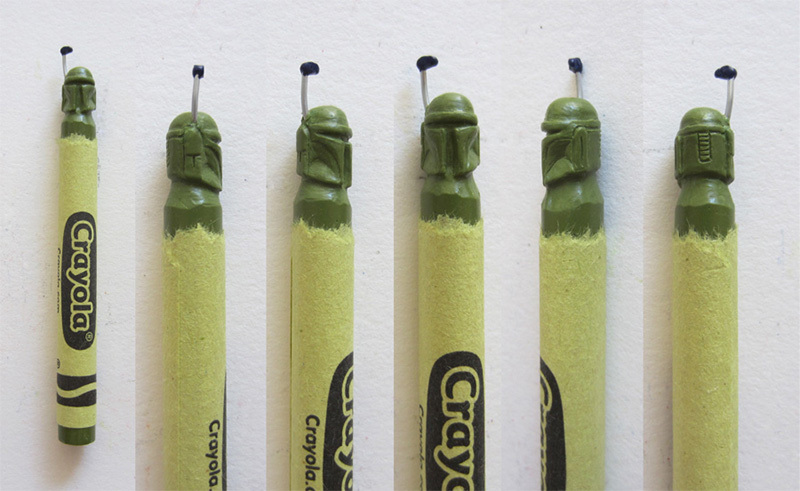 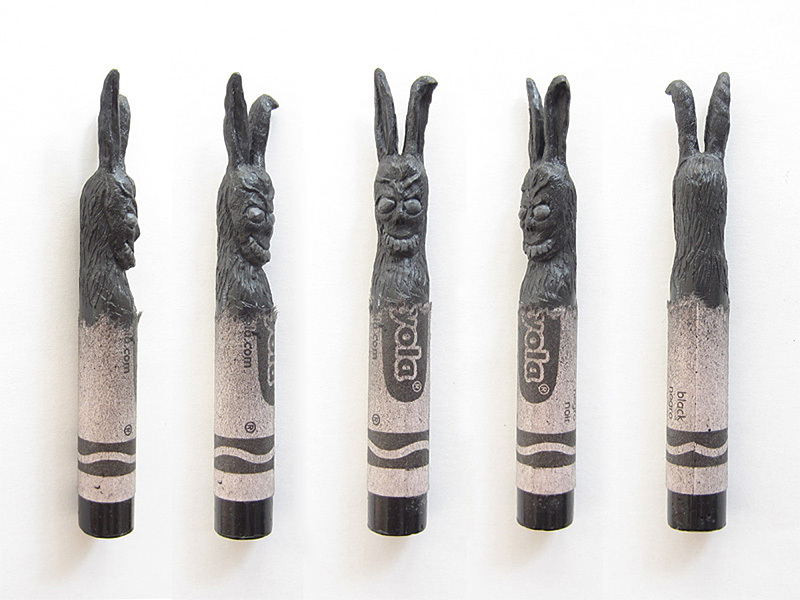 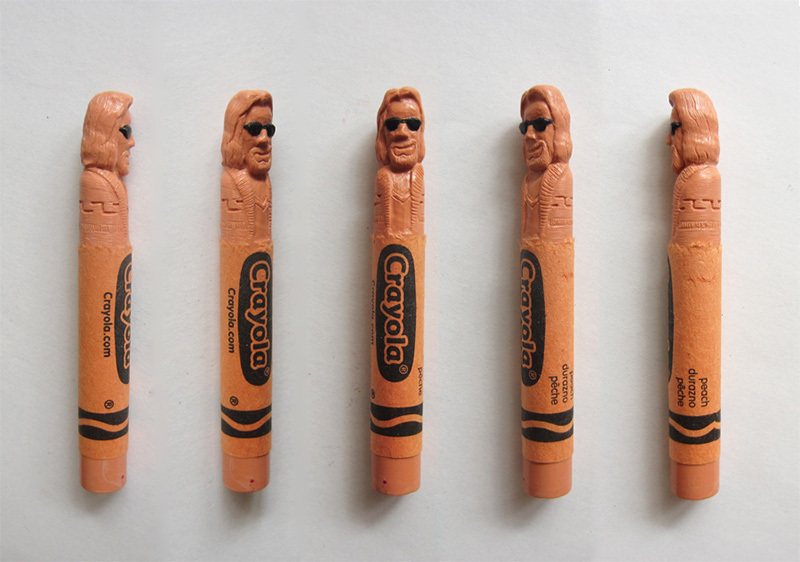 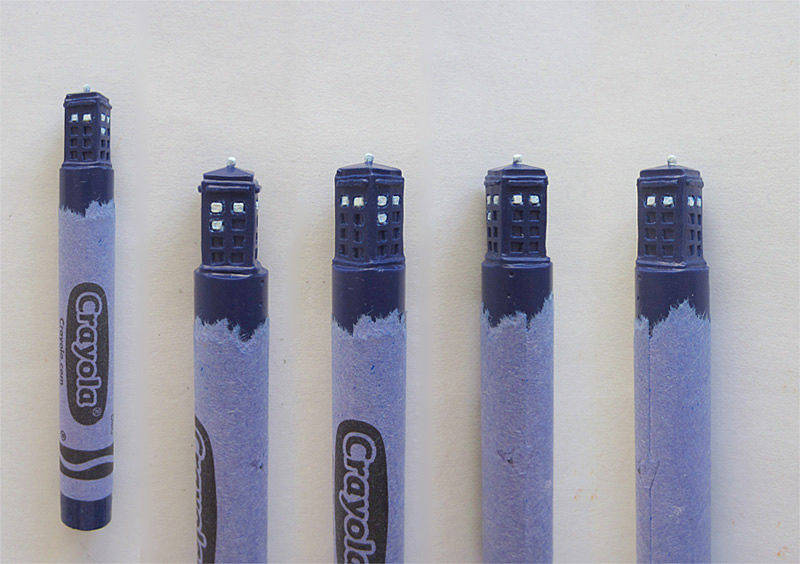 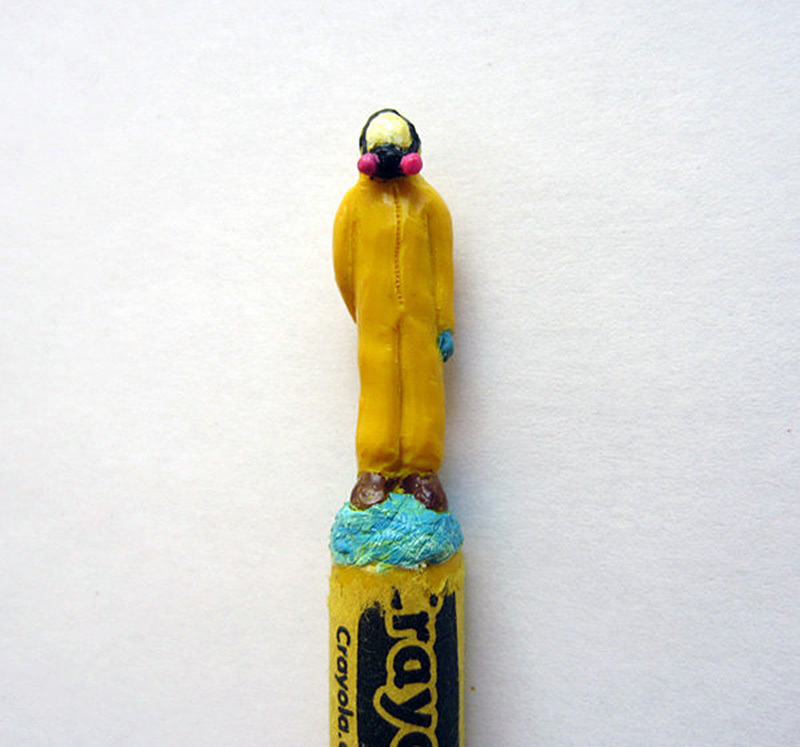 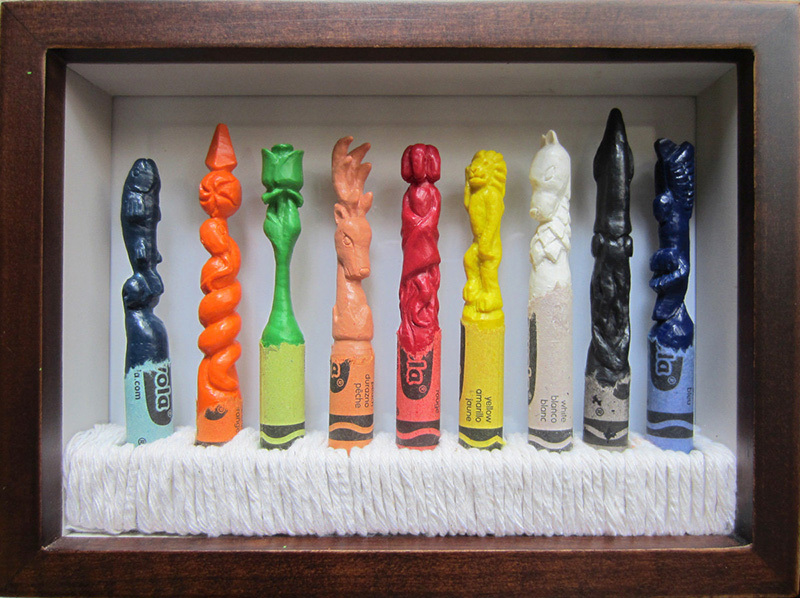 Pop Culture Carved Crayons By Hoang Tran Will Color You Excited. 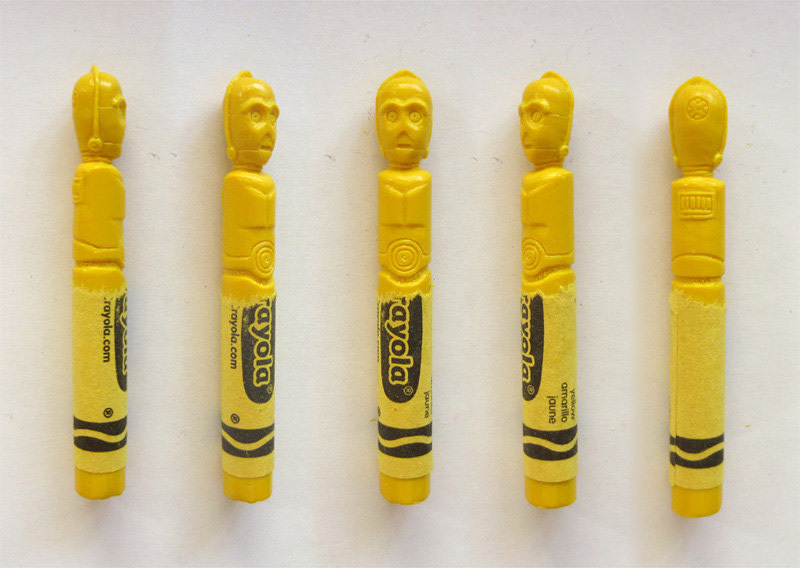 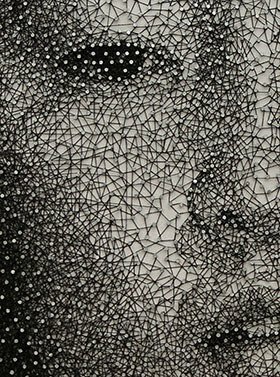 Although not the first artist to carve images from Crayola crayons, Hoang Tran of Sunnyvale, carves his in even more detailed likenesses than our other favorite Crayon carver, Diem Chau, and adds painted details. 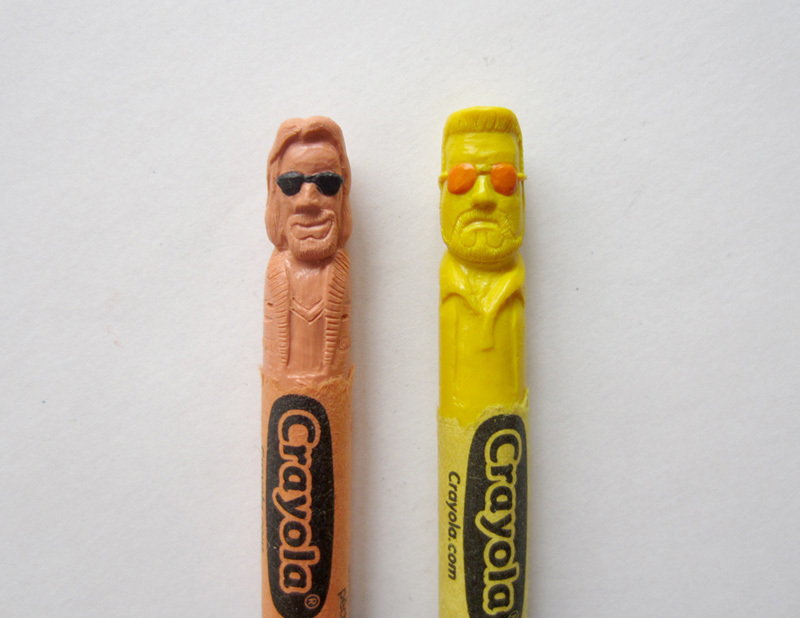 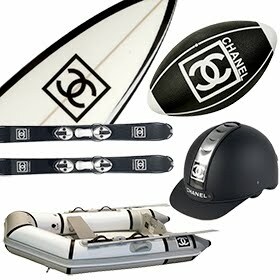 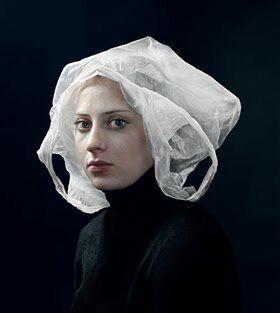 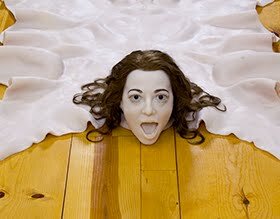 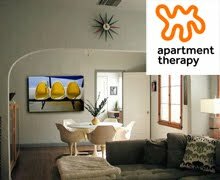 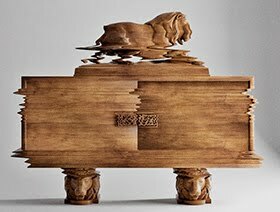 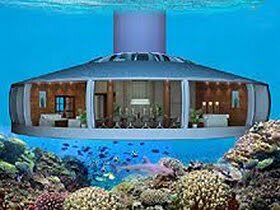 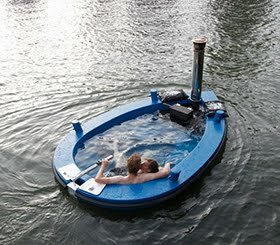 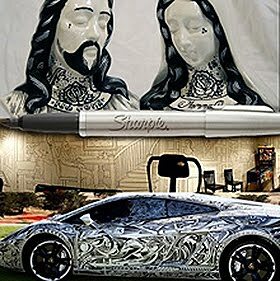 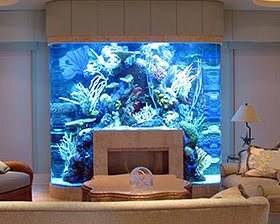 And since he is lesser known, his are actually available for purchase at an affordable price. 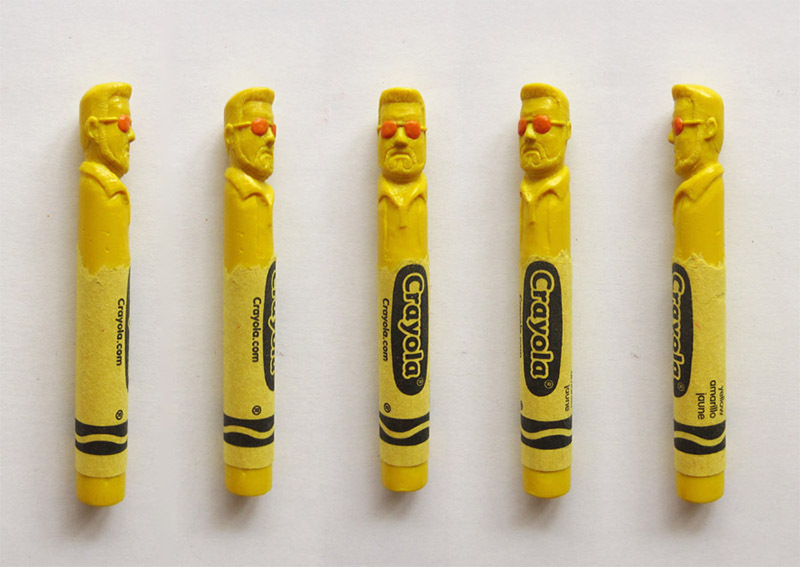 Characters from Breaking Bad, Star Wars, The Big Lebowski, Doctor Who and Game Of Thrones melt my heart. 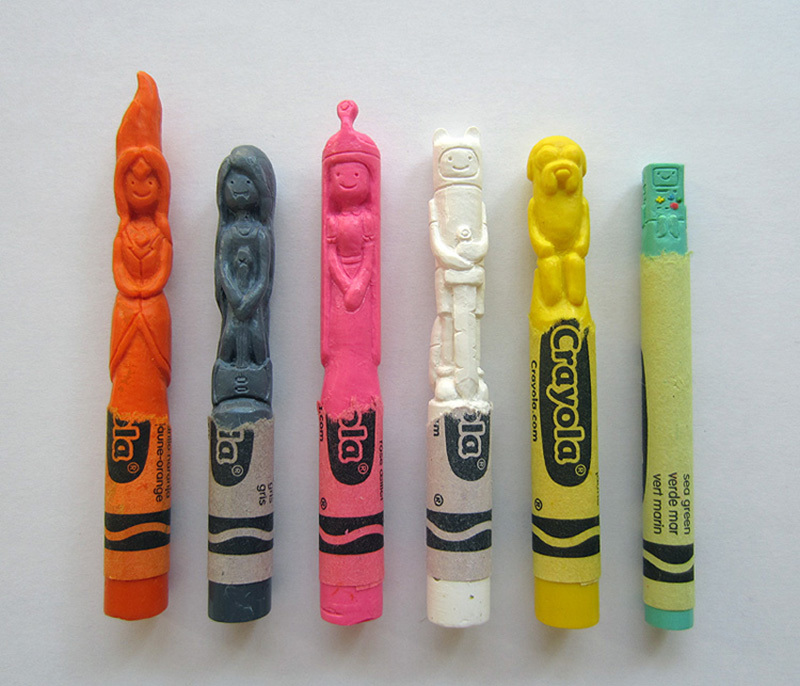 Also available are crayons carved into the characters from Futurama, Adventure Time, Disney characters and more. 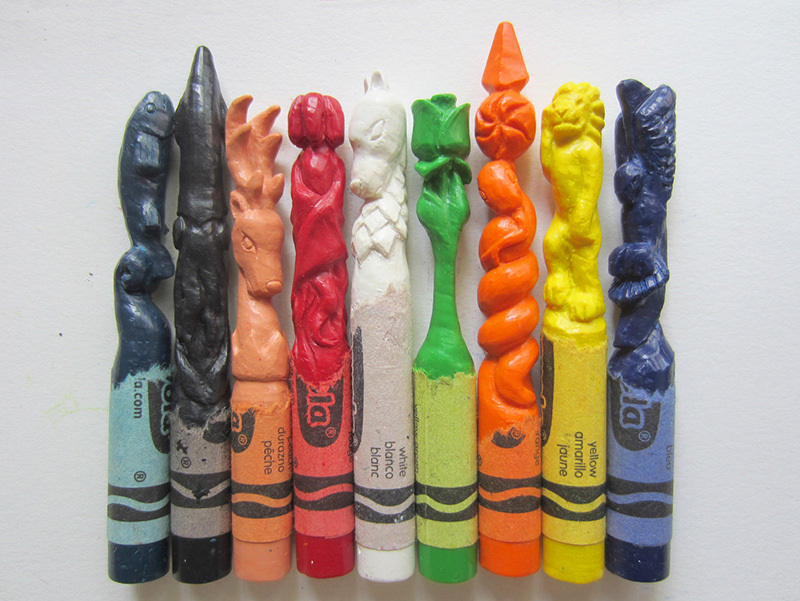 The individual carved crayons range from $30 - $40 each and sets, like the Game Of Thrones Great House Sigils will run you $245. 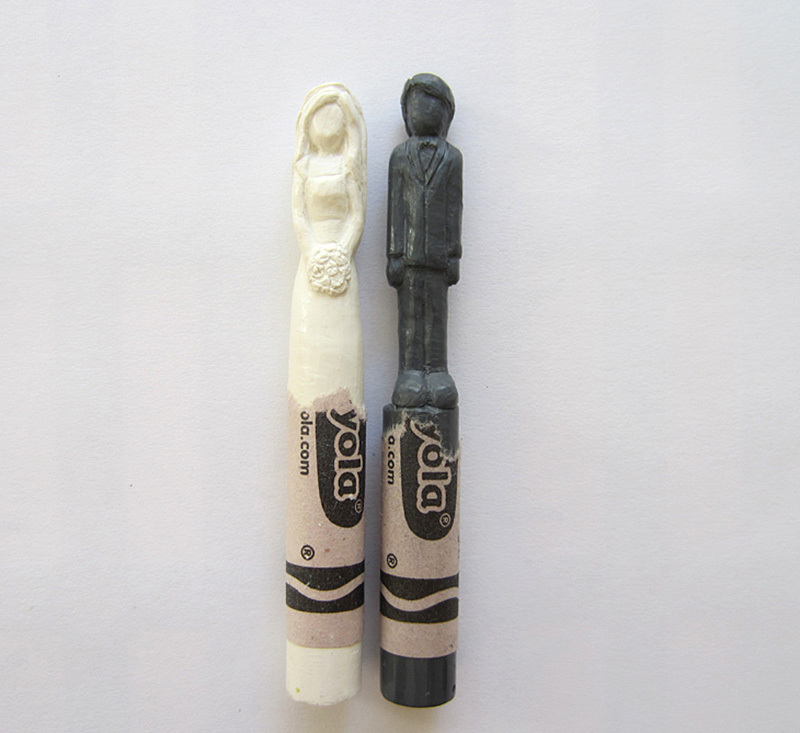 Custom crayons of Bride and Groom (which I just bought for a recently engaged fellow blogger) and other custom carved crayons are available upon request.